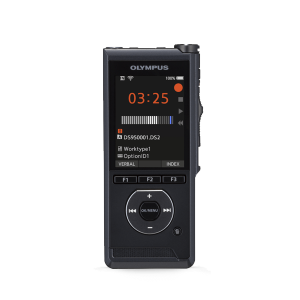 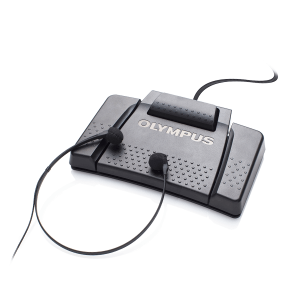 We offer USB transcription foot pedals that enables the user to playback, fast forward, and rewind without taking your fingers off of the keyboard. 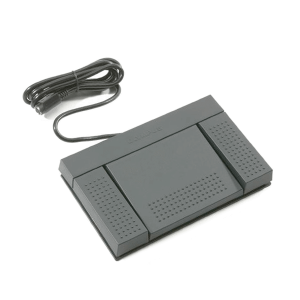 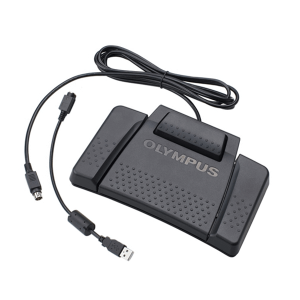 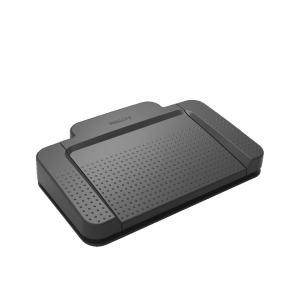 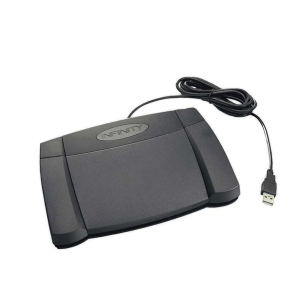 Most foot pedals for transcription are designed to be a PC transcription or dictation foot pedal that are compatible with most common digital transcription software that exists in the marketplace today. 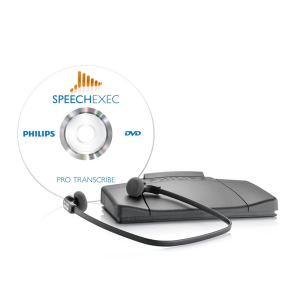 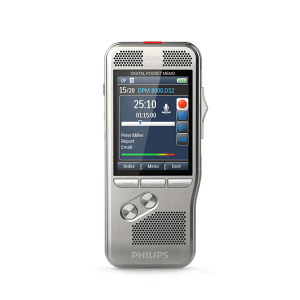 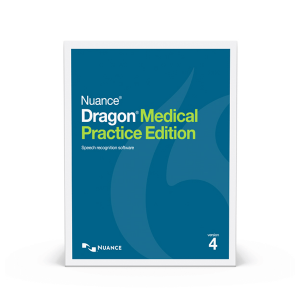 A foot pedal for medical transcription can help streamline your workload.